A day out on a Chiltern Railways Weekend Pass, travelling from London Marylebone to Birmingham Moor Street directly, then back via stops at Leamington Spa and Bicester. 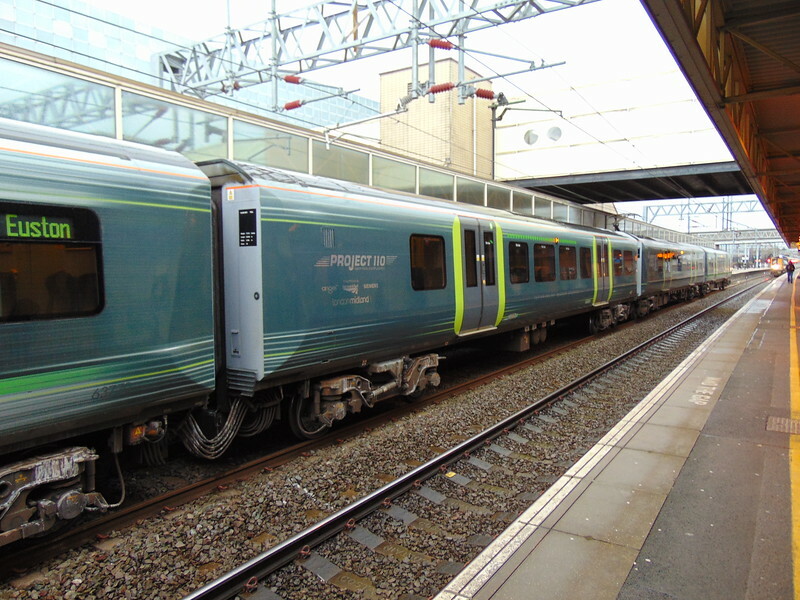 Project 110 liveried London Midland Class 350 Desiro no. 350110 at Milton Keynes Central on the 09:47 to London Euston.